As a celebration of the senses Festival 8 wanted to create a site that is beautiful to look at, with many things to see and enjoy. As part of the celebration of sight we also wanted to work with visual artists to do a bit more. We knew about a local independent gallery that shared our vision for the arts, they have been a flag ship for quality work and a focal point that has raised the visual arts game in Lincolnshire. We were delighted when they agreed to run a gallery space in the wonderful quirky space that is the old pump house. 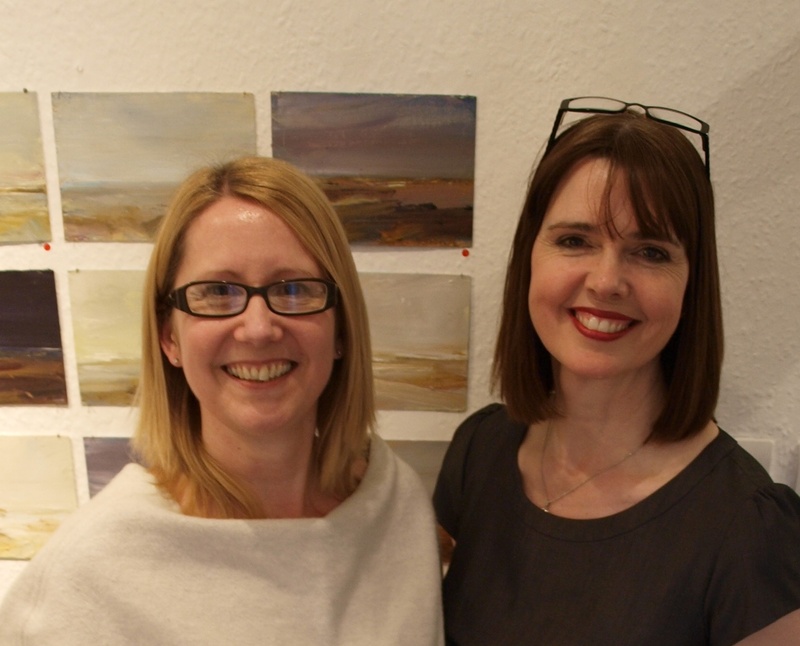 The driving forces behind Abbey Walk Gallery are two talented artists who’s enthusiasm and friendliness is infectious. May we present Elaine and Gill. From the Pumphouse Gallery there will also be a taster watercolour painting class which will be run by Mags Bradley. Please book onto this at the INFORMATION POINT. 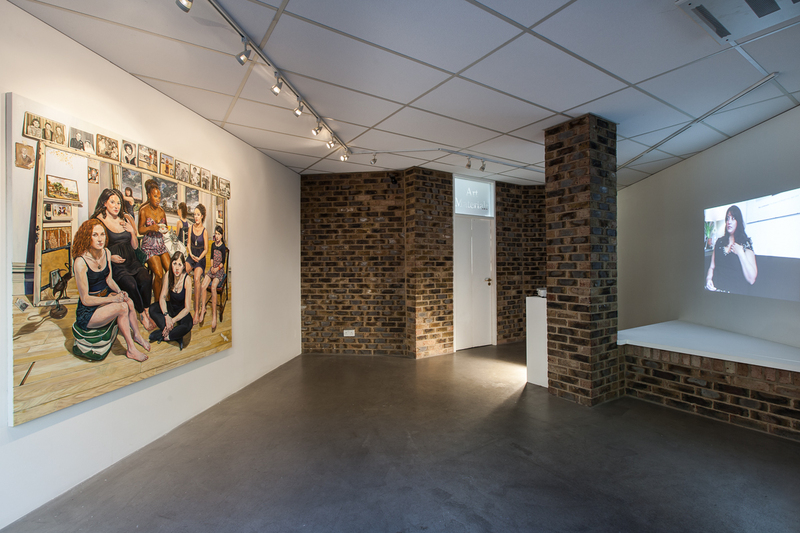 Abbey Walk Gallery incorporates two bespoke exhibition spaces, a professional workshop in which art based classes are held incorporating a variety of media. 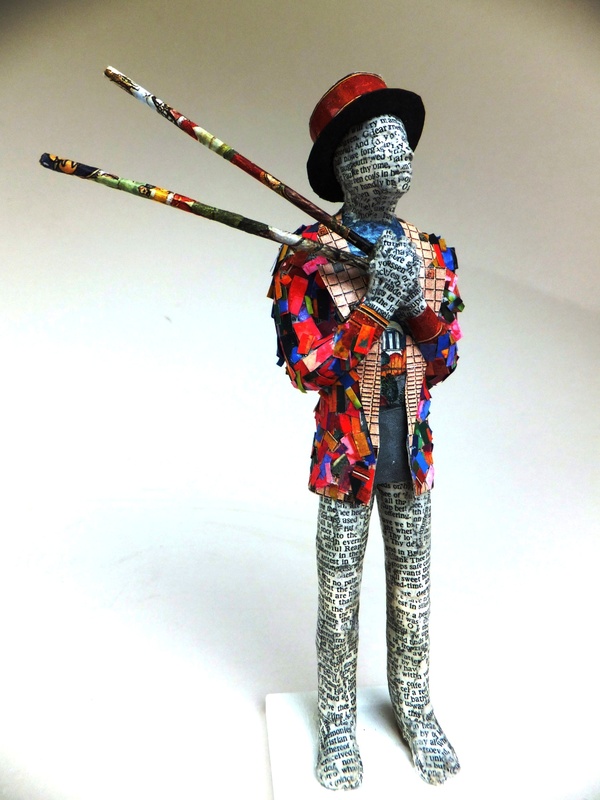 There are 7 studios which are licensed at present to 10 professional artists. We also have an arts supplies outlet and bespoke framing shop located at number 2 Abbey Walk. 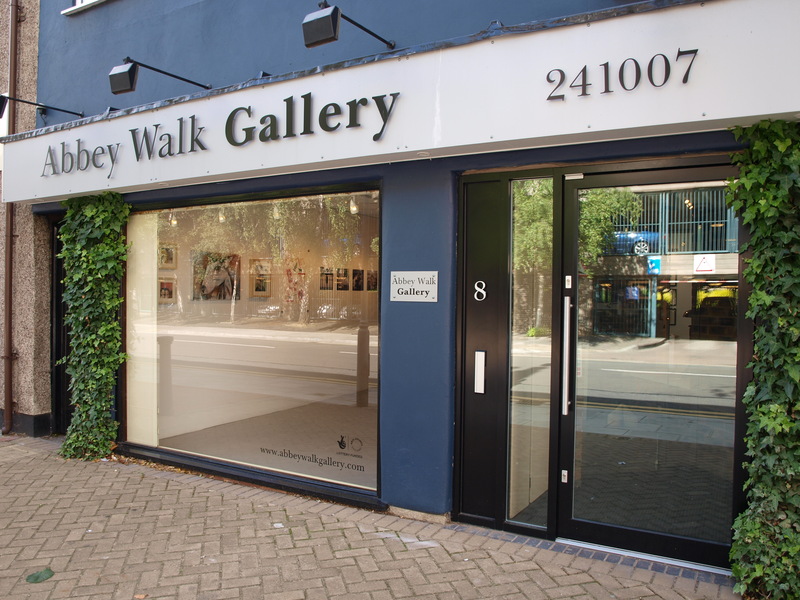 Abbey Walk Gallery in its seven years of operation has gained a reputation for exhibiting a wide variety of artistic media from both emerging and established local, national and international artists. 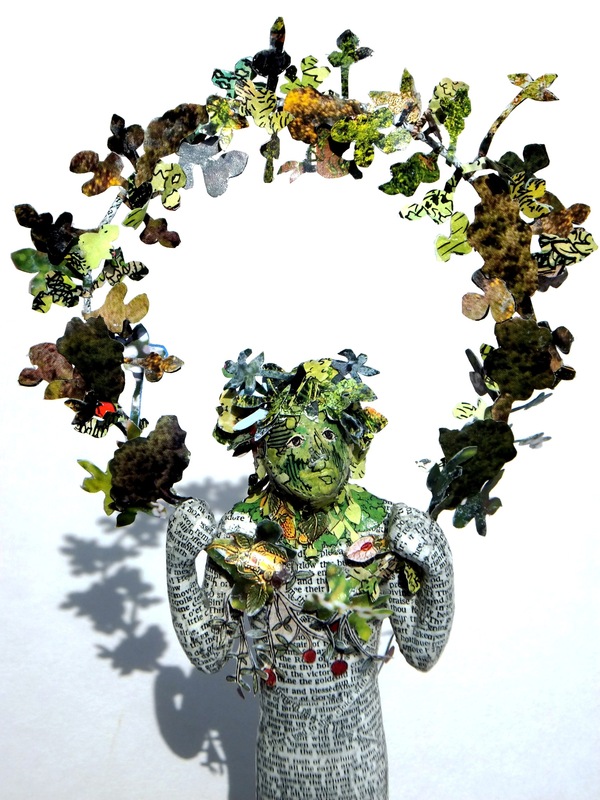 Exhibitions have covered a varied range of styles not only conventional oils, photography, mixed media and sculpture it has also embraced conceptual art.